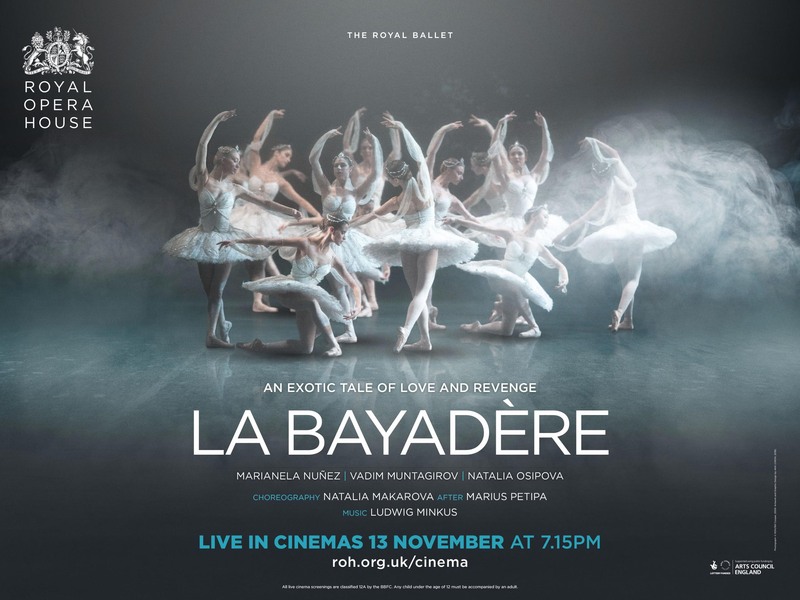 The Royal Ballet, one of the leading classical ballet companies in the world, will be presenting a revival of La Bayadere on the main stage at the Royal Opera House, Covent Garden. Rehearsal and performance dates run from 17 October until 17 November 2018, with twelve scheduled performances. Two performances will be filmed and one performance will be shown as a live cinema relay. - up to five actors, either male or of male appearance, to join the cast of La Bayadere. 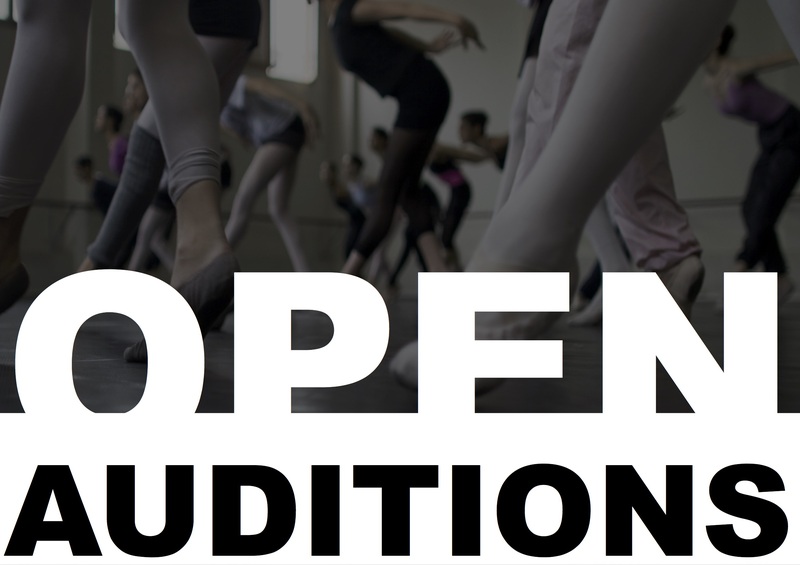 Attendance at each scheduled call for costume fittings, rehearsals and performances is required. Payment is based on a fee of £60.27 for a three hour session, plus holiday pay, and provision for overtime if required. In addition, a media fee will be paid to cover filming and filmed performances. We also actively encourage BAME and disabled applicants and value the positive impact difference has on our teams. and respond to the key points listed above in your cover letter. Please contact us if you have any access needs for making an application.